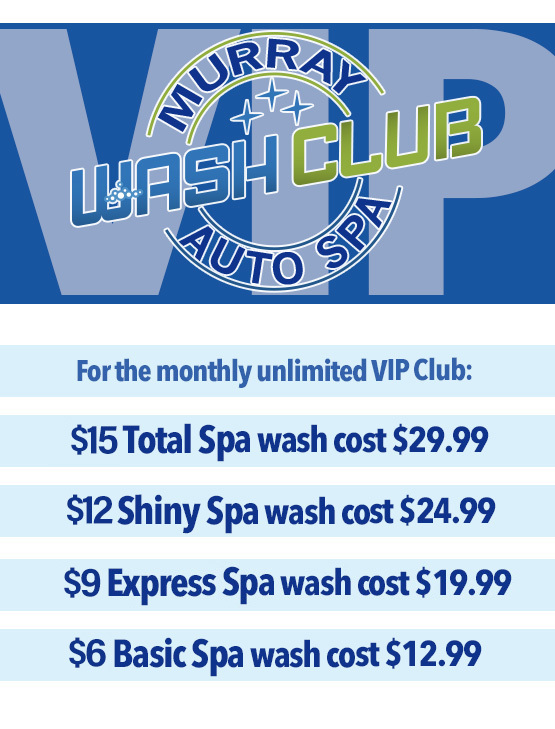 With our Monthly Unlimited VIP Club you can purchase a plan starting at $12.99 per month up to $29.99 per month. These plans allow you to wash everyday through our Express Tunnel for these low prices and there are NO CONTRACTS! Customers simply see an attendant on duty to sign up for the Monthly Unlimited VIP Club. Monthly plans are set up on a recurring credit card and are charged once a month on their anniversary date. 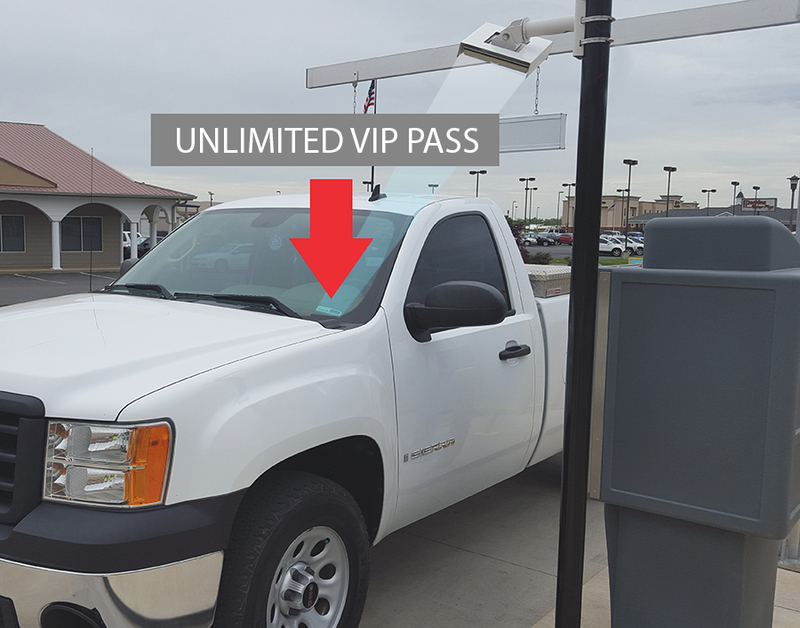 Once you sign up, an attendant will put a tag on the inside of your windshield to be read at our pay station each time you wash, this will allow the gate to automatically open for you. If you have multiple vehicles we offer a multi-car discount up to 4 cars per customer. Ask the attendant for details.